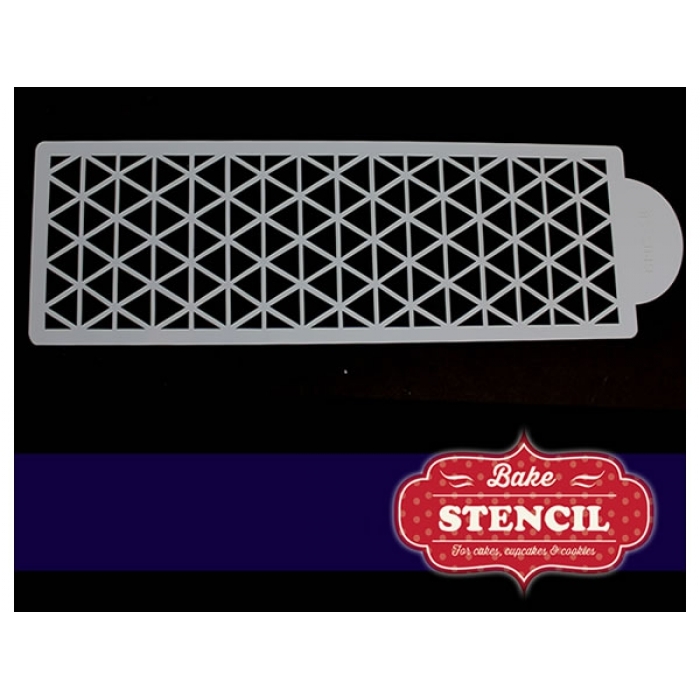 Food safe stencils to decorate your cake, cookies and cupcakes. Use with royal icing, airbrush or food paint for amazing results. Size: 38cm length by 12cm width.